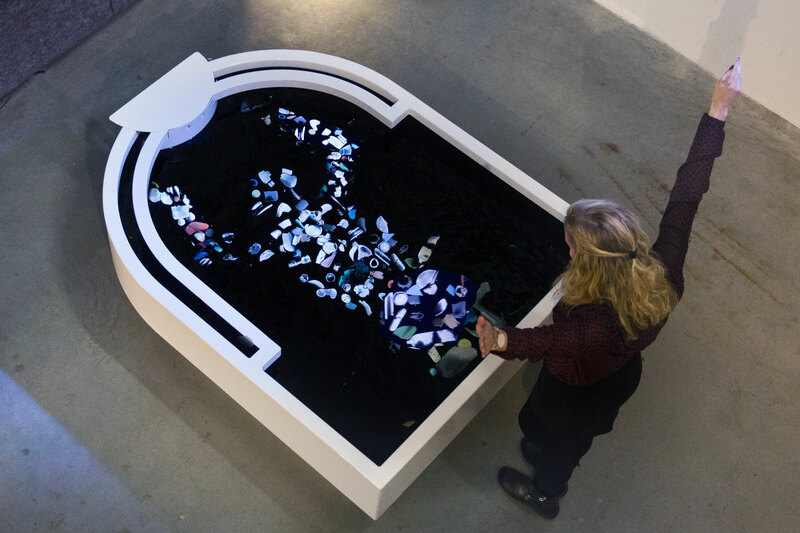 The plastic soup is growing. 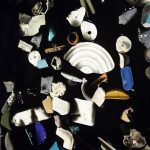 Plastic in our ocean degrades in nano plastics. 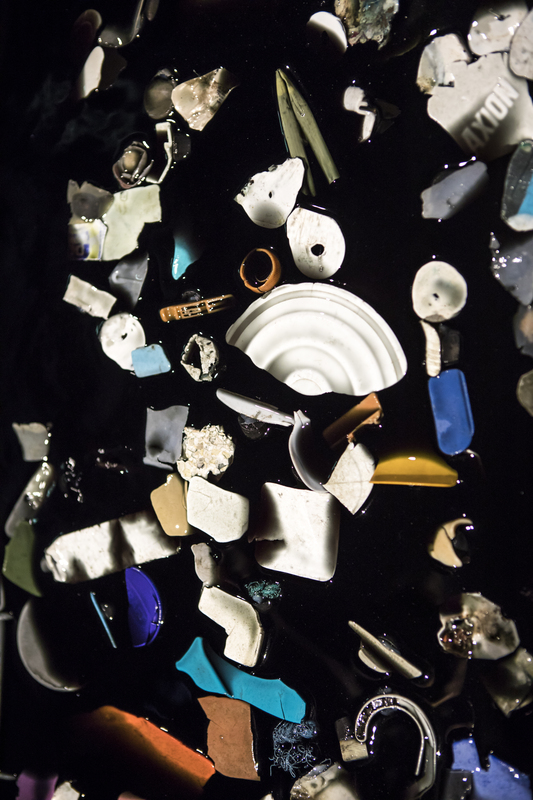 These microplastics intrude all parts of the food chain. 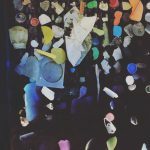 And (as recent studies reveal) they can pass through cell walls into fat and muscle tissue, turning us slowly into plastic. 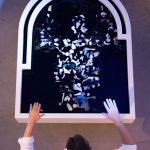 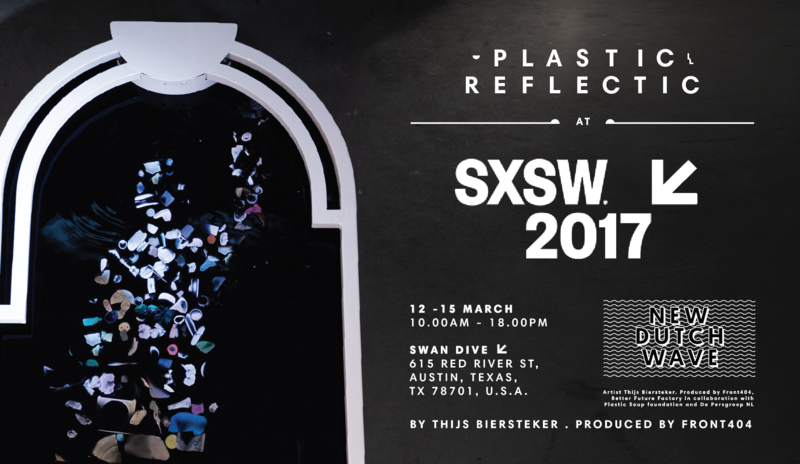 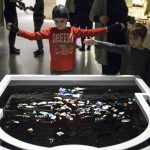 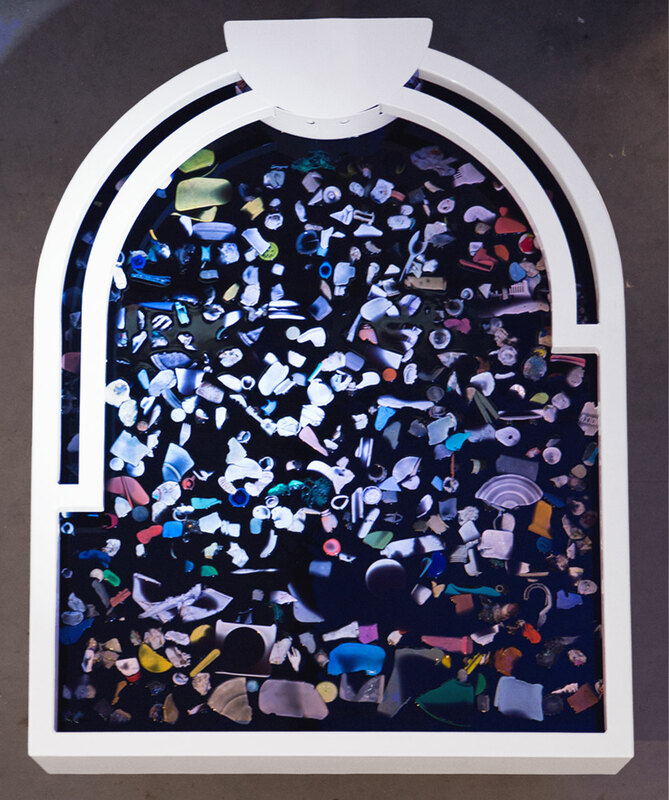 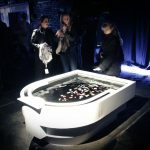 The interactive installation ”Plastic Reflectic“ shows you that everyone can influence the plastic soup with their behaviour. 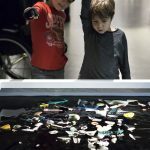 It turns you in the plastic version of yourself and lets you control the hundreds of pieces of ocean plastic. 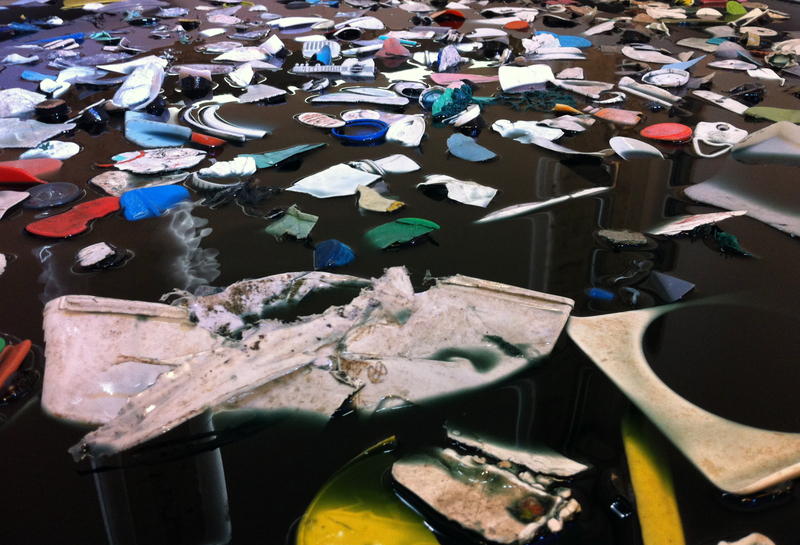 When you step in front of it plastic parts of plastic soup plastic rises from the black water reflecting you. 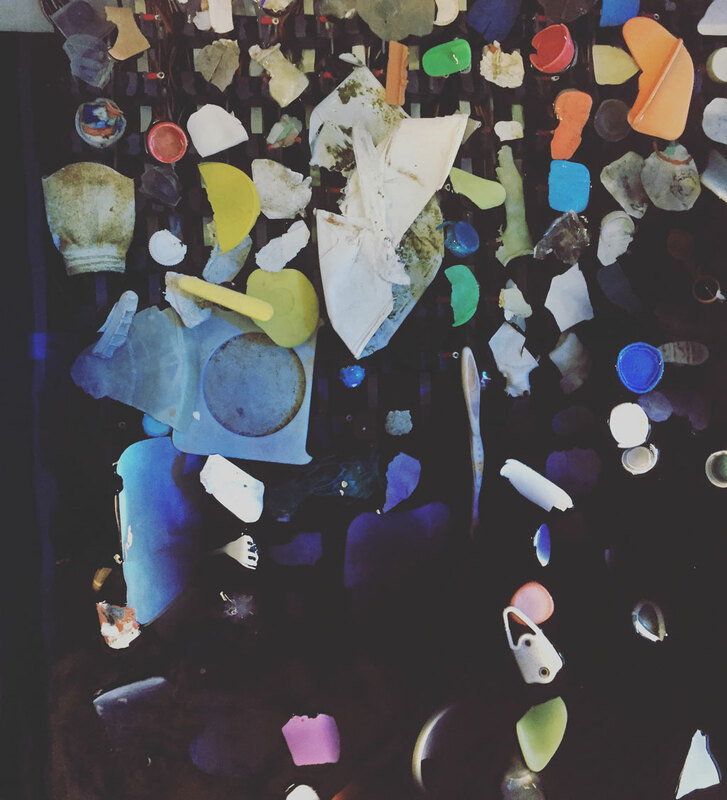 It takes the plastic soup that normally is floating miles out of the sea and puts it in front of our feet. 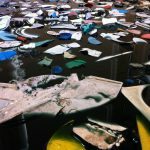 Reflecting our behaviour and provoking food for thought. 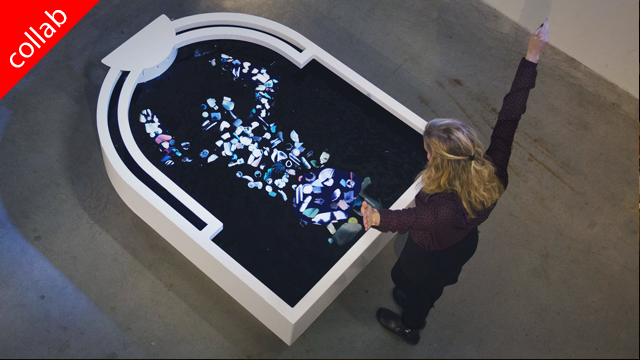 Showing that your actions in plastic use have direct impact on the growing plastic soup. 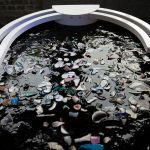 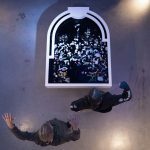 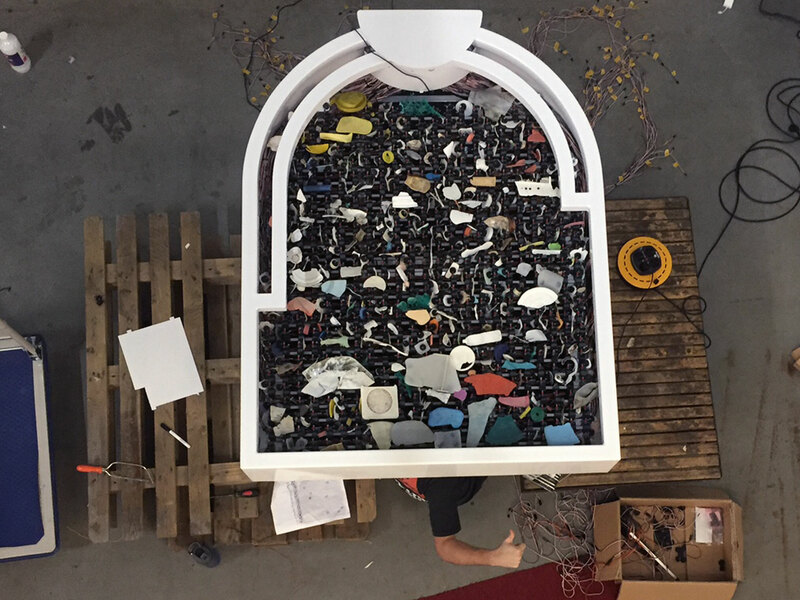 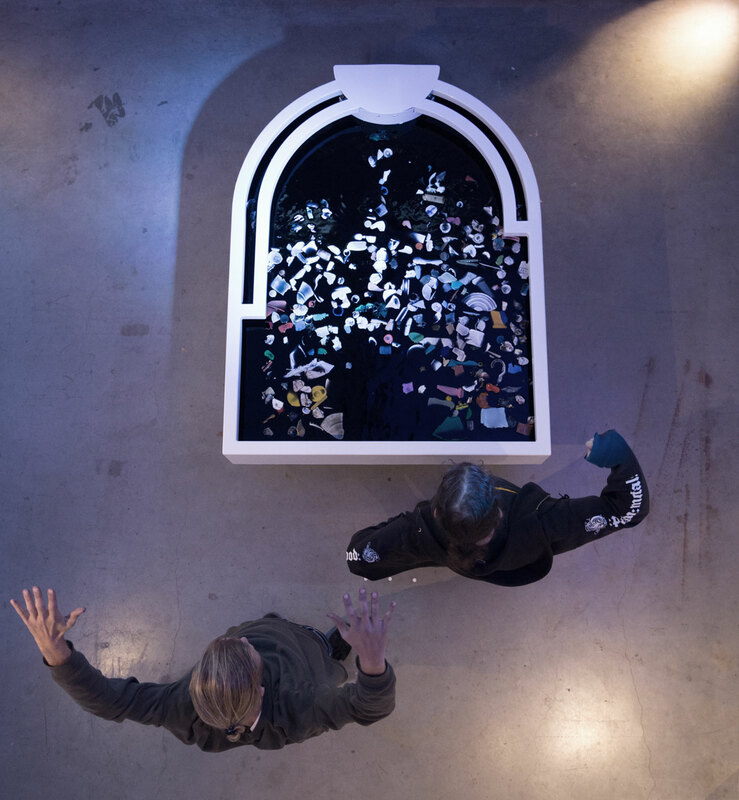 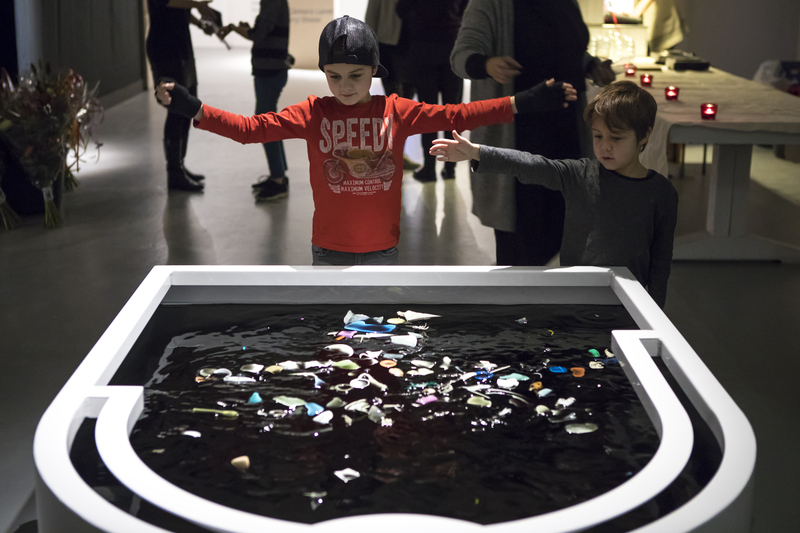 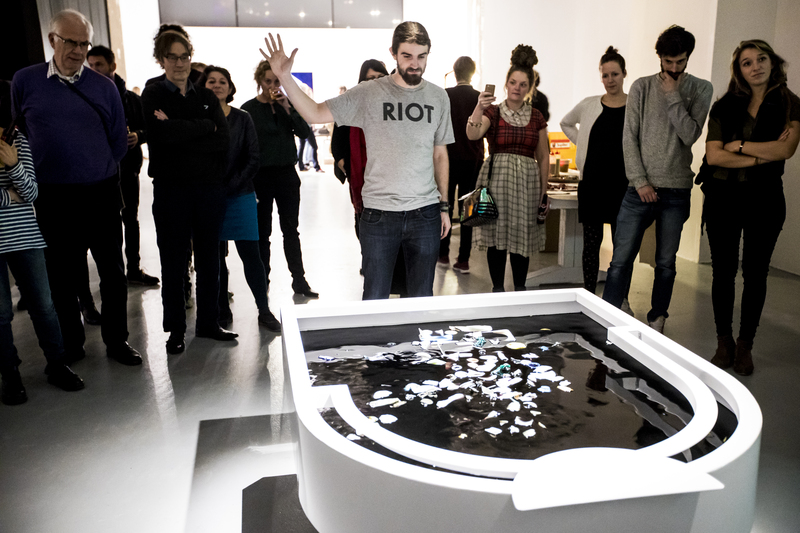 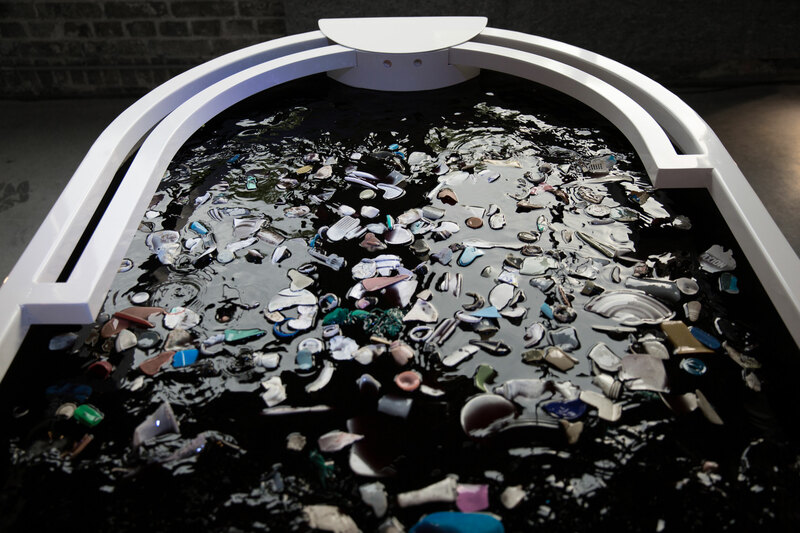 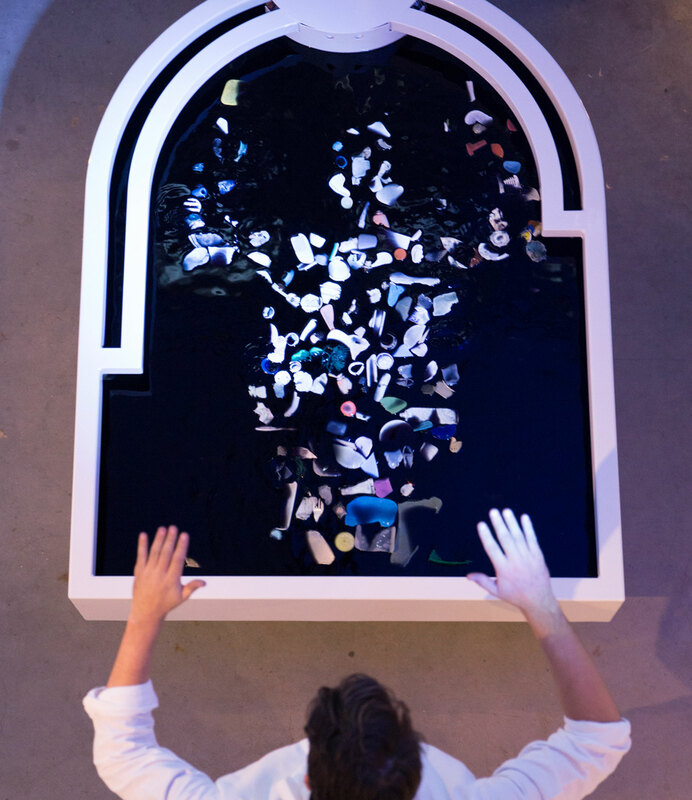 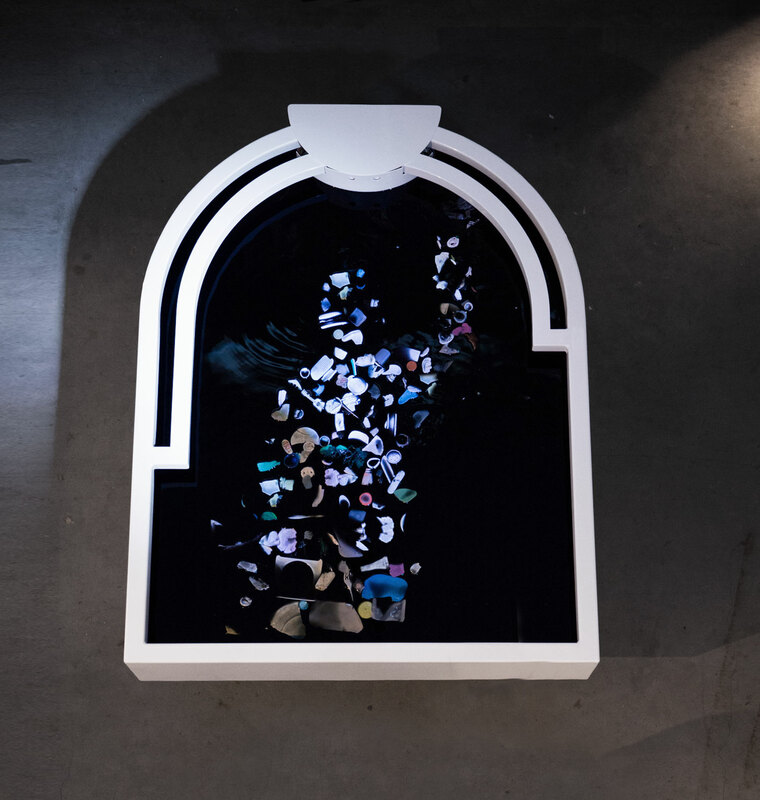 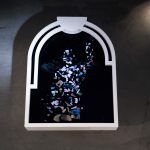 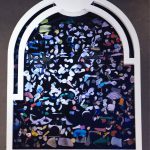 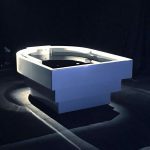 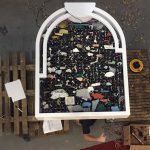 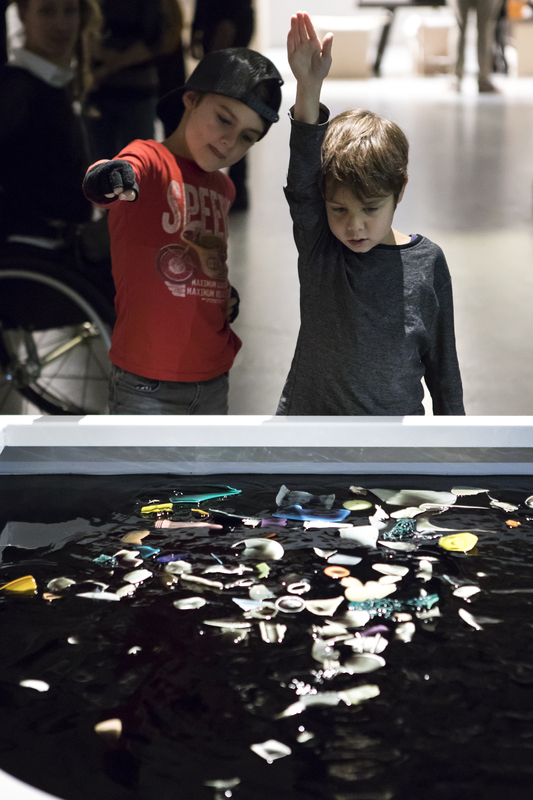 The interactive installation was created for the Plastic Soup Foundation and the dutch newspaper de Volkskrant by artist Thijs Biersteker and created with Better Future Factory and Front404.